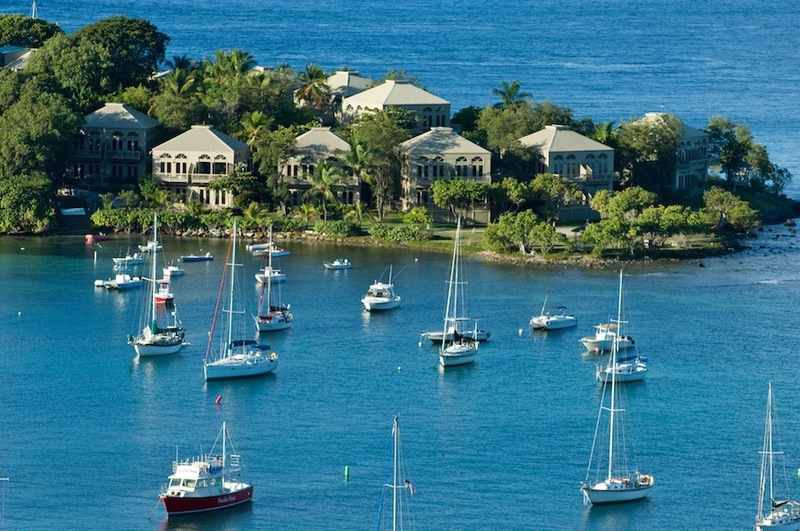 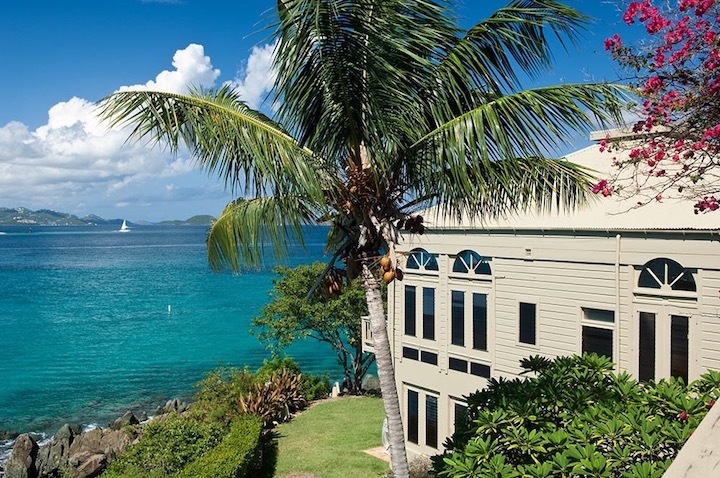 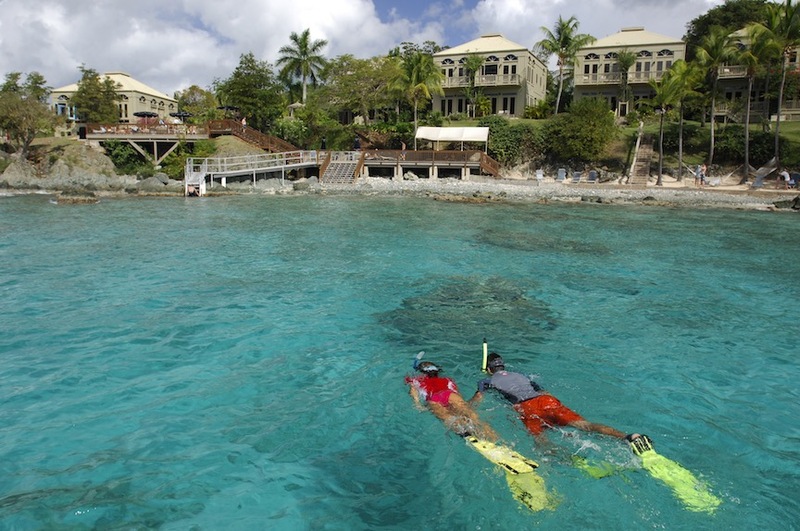 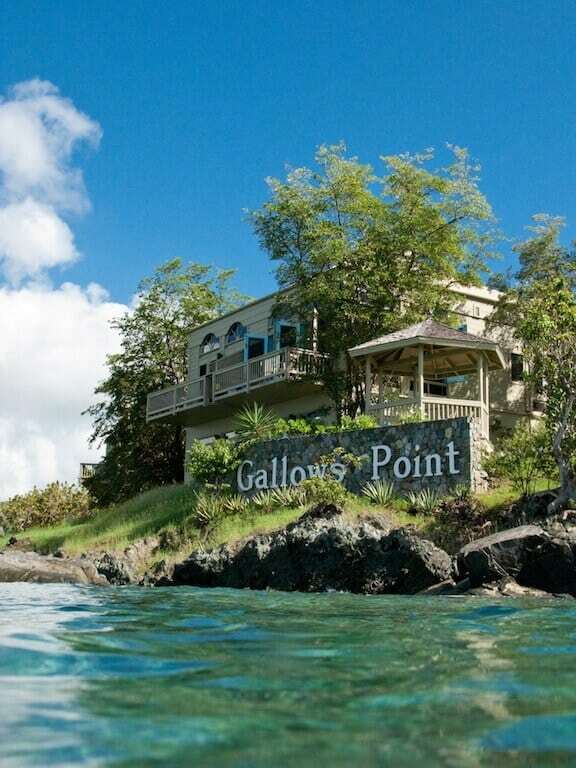 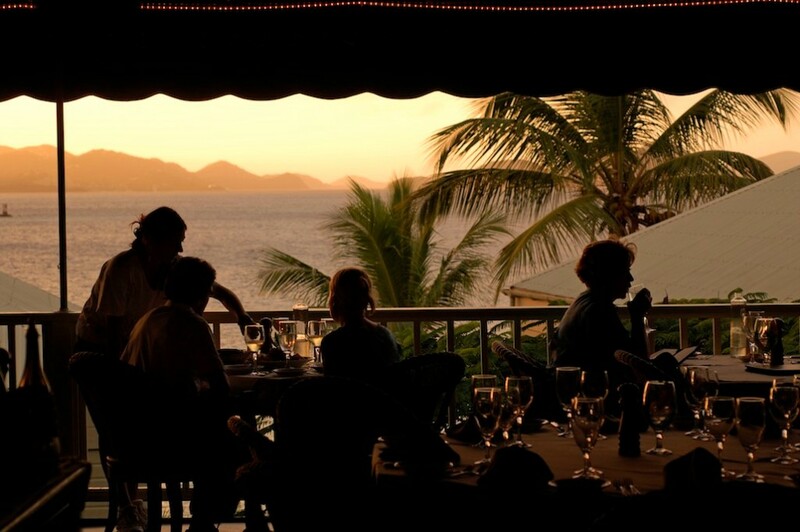 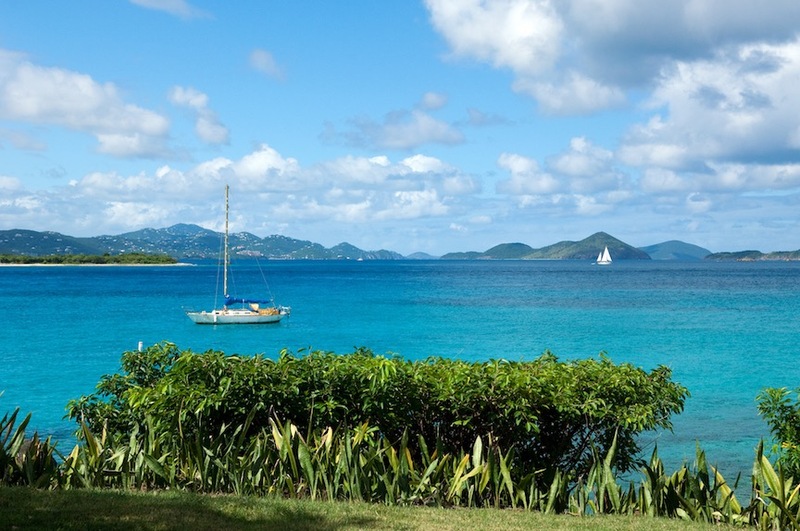 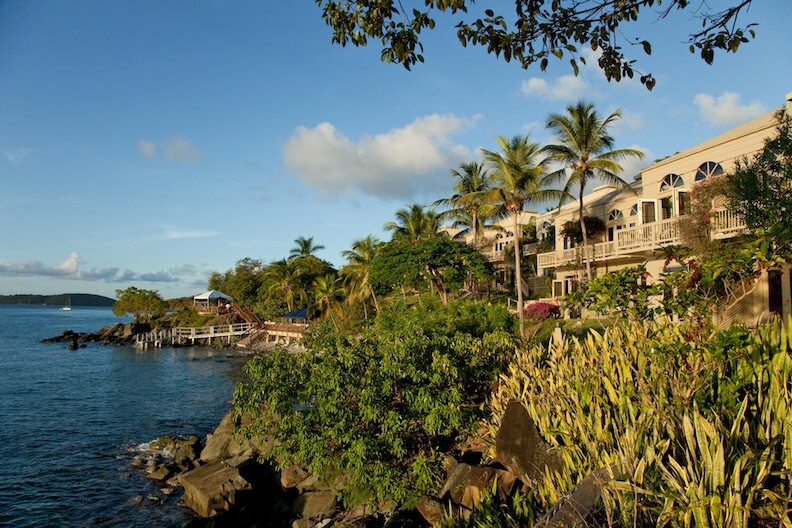 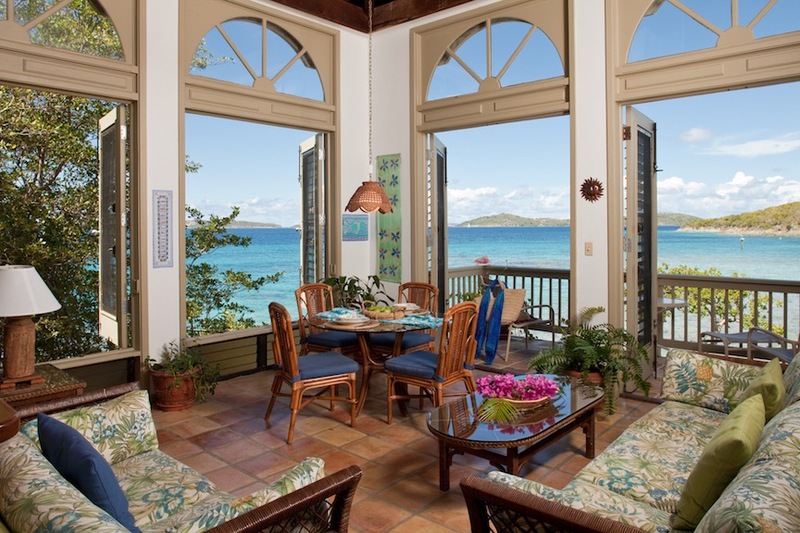 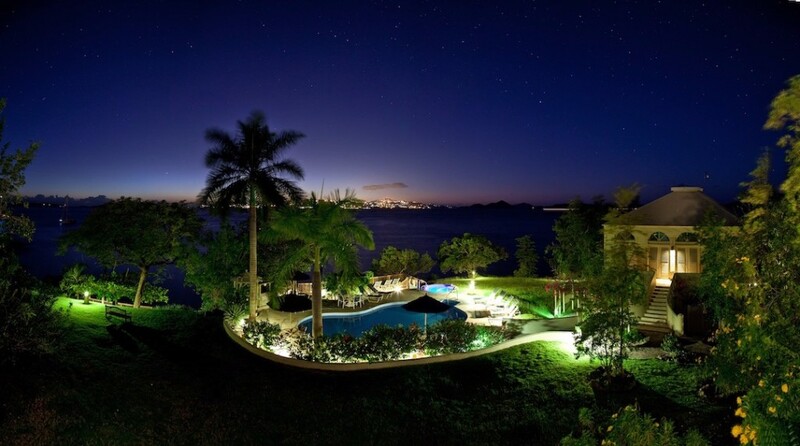 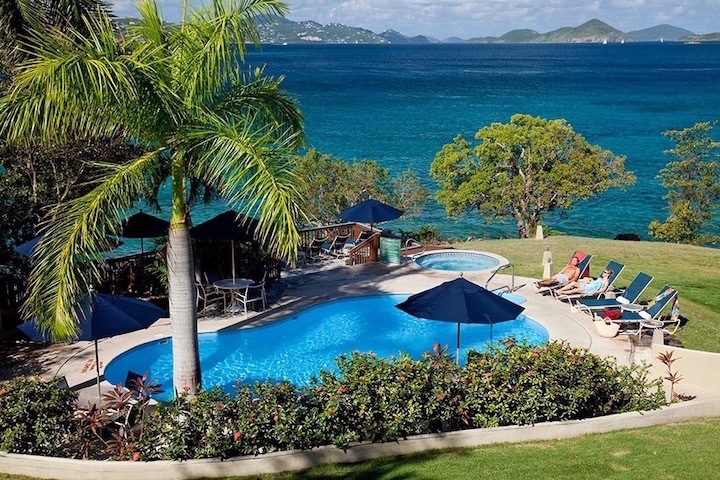 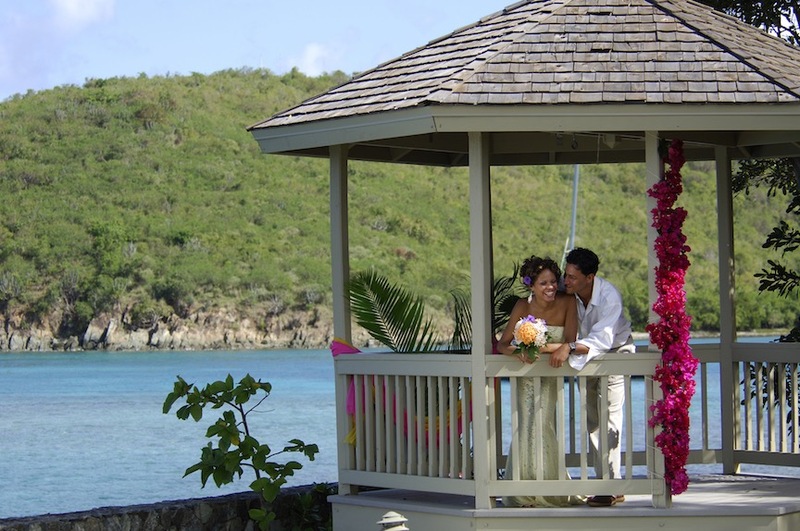 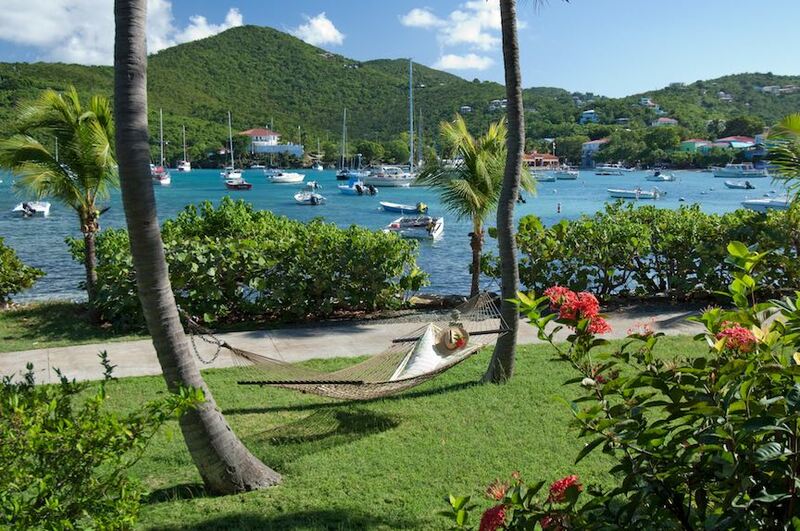 Gallows Point Resort is a distinctive Caribbean resort located in St. John, US Virgin Islands, offering you sweeping panoramic views and stunning sunsets from its private oceanfront location on a lushly landscaped 5-acre peninsula. 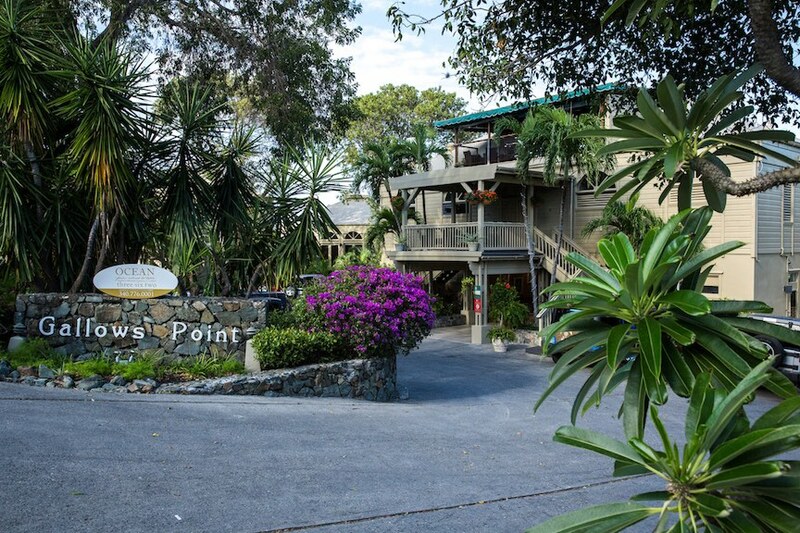 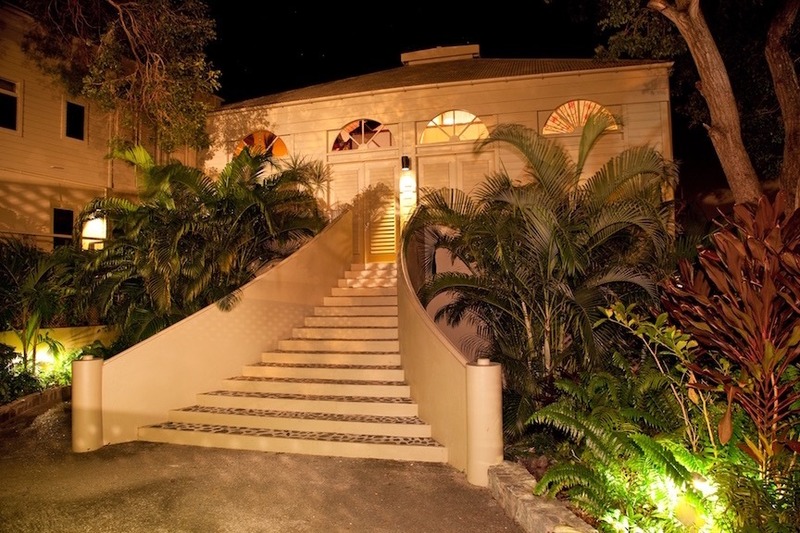 Just a 5-minute stroll from the main town of Cruz Bay, you will find this exceptional setting and tropical ambiance unmatched by other accommodations in the US Virgin Islands. 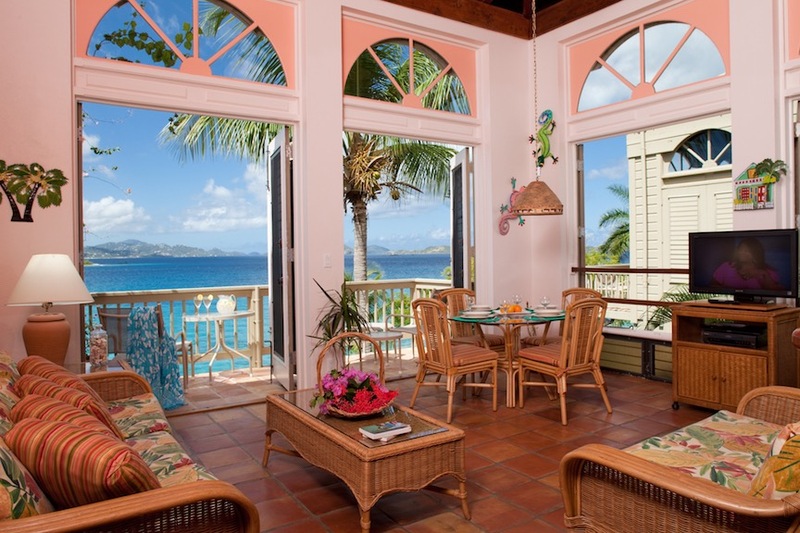 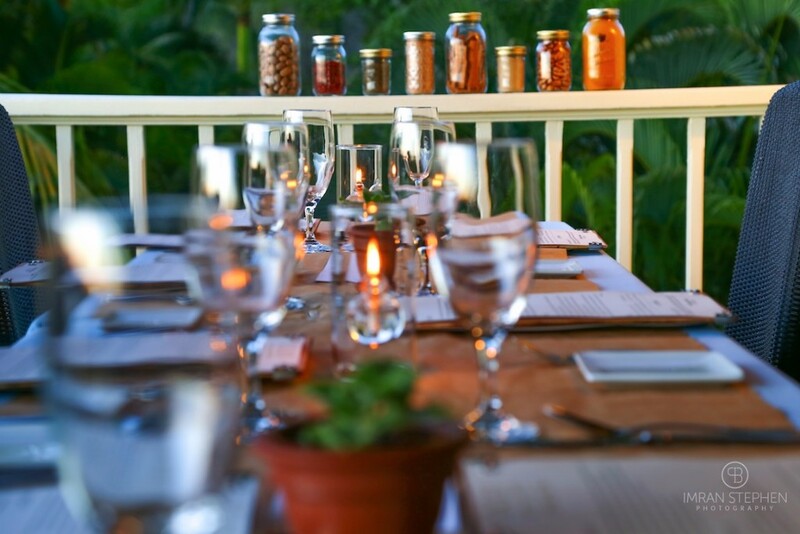 Offering newly renovated, one bedroom ocean-front villas, a gift & gourmet coffee shop, concierge service, and fine-dining at the highly-proclaimed onsite restaurant, Ocean 362, the resort was especially designed with your vacation experience in mind.